Speyside distillery Speyburn will launch a 16-year-old expression for global travel retail next month, to bolster its existing range of duty free-exclusive whiskies. 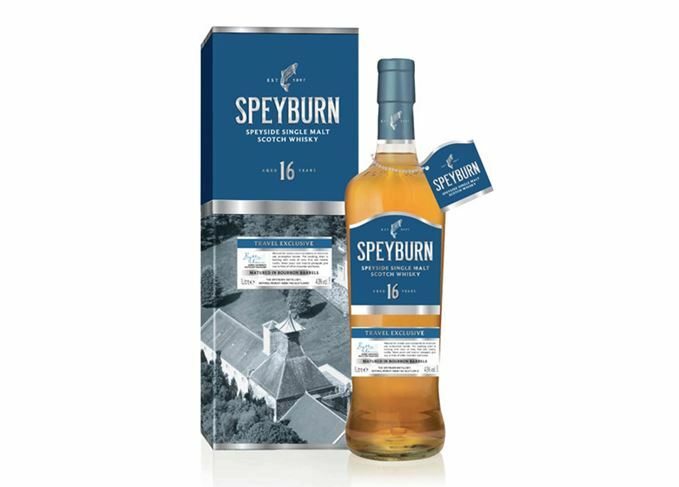 Speyburn 16 Year Old has been fully matured in American oak ex-Bourbon casks and bottled at 43% abv. The whisky is said to carry notes of ‘zesty fruit’ with ‘tropical pineapple giving way to hints of white chocolate and honey’ on the palate. The 16-year-old marks Speyburn’s third travel retail-exclusive release this year, after the launch of the distillery’s 10-year-old expression and the no-age-statement Hopkins Reserve. The whisky will be available worldwide in one-litre bottles, priced at €72.00/ US$85.00 from October 2018. Speyburn’s renewed focus on global travel retail comes after the distillery underwent a £5 million refurbishment in 2016, which doubled its production capacity.